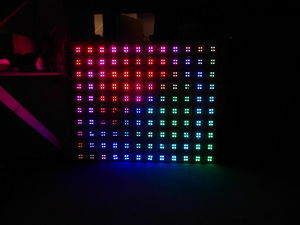 the Led-wall is currently housed in a surround that makes it look more like a proper fire-place; made of MDF , created by User:milo user:justa user:einstein for use on the UrbanResort open day of 20130921. It's been fited with a set of switches on the left hand side that operate the functions of the led-wall and/or a power-bar mounted inside the left-most column of the fireplace. The power-bar is supplied so that you can turn on any lamps or other 'peripherals' belonging to the fireplace with one simple action. 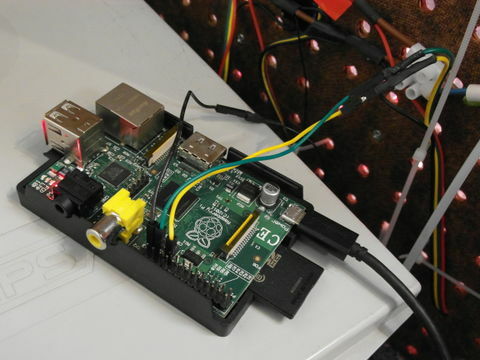 The code uses the hardware SPI present on the the Raspberry Pi. 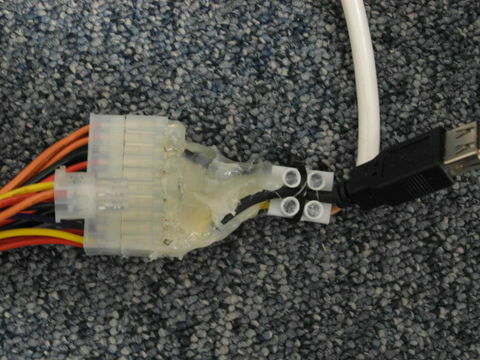 Black wire should be connected to a ground pin. 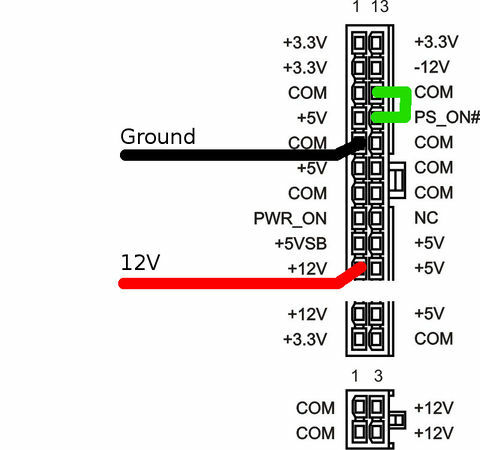 does not have to be connected to the ground pin, not having a common ground works as well, and doesn't generate noise. Red wire should NOT be connected to the Raspi as it will break it! 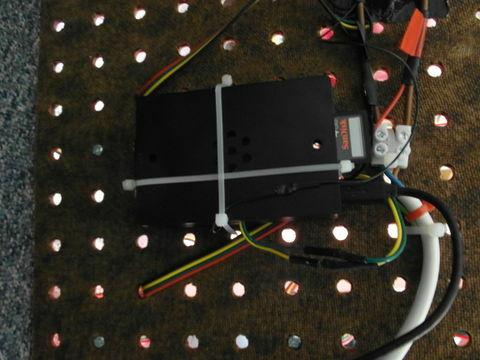 [https://github.com/techinc/lewd The current python based implementation called lewd] runs on the machine connected to the LED-Wall over a serial port. The Python (lewd) implementation features several backends. -serial, -spi, -net and -local (which renders on an SDL screen). See the file "ledwall.py" for an example on how to use all these different LedWall frontends. At the space, you should typically use RemoteLedScreen to interface with the (already running) server to the LEDWall. To just play around with the code locally, look into the VirtualLedScreen code; you will need to install pygame to actually use the local UI. Black wire should be connected to the arduino's ground pin. does not have to be connected to the ground pin, not having a common ground works as well, and doesn't generate noise. 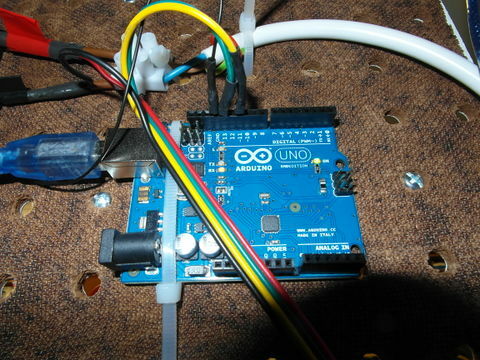 Red wire should NOT be connected to the arduino as it will break it! This page was last edited on 23 June 2016, at 01:58.